We have set the standard in the manufacturing of curb face pipes and other drainage and piping solutions at Advanced Aquaduck Systems in Riverside, CA. 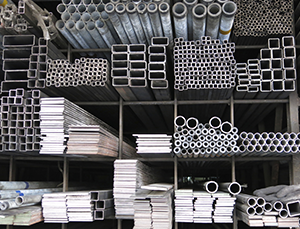 We only use high-grade components to produce our heavy-duty pipes. Our company distributes only the finest pipes for long-term drainage systems. Reach out to us to explore our wholesale options. Besides the sizes indicated above, we also provide customizable pipes designed specifically for you. We have produced pipes measuring up to 4 x 30 inches. Call us today at (951) 697-1140 to let us know the specific measurements required for your latest project.